The Third Istanbul Bridge Conference (iBridge2018) will be held in Istanbul Hilton during November 5 – 6, 2018. Like its predecessors, iBridge 2018 is intended to provide a continued discussion platform to develop safe, sustainable and economically feasible solutions to be followed in bridge research, design and construction worldwide. The current engineering challenges faced by the international bridge community will be debated. There will be special sessions on the collapse of Morandi Bridge in Genoa and the new Canakkale 1915 Bridge which will surpass the world span length record when it is completed. That such a conference is held in İstanbul, a metropolis that straddles two continents separated by a strait, now crossed by three major suspension bridges, is emblematic of the significance of modern transportation requirements for increasingly mobile societies. 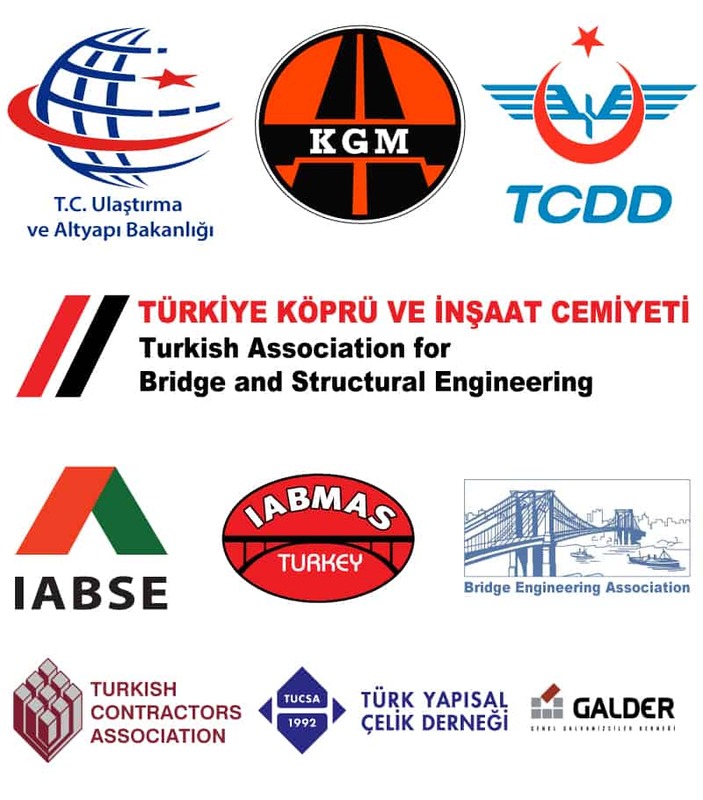 During the Istanbul Bridge Conference 2018, the expected attendance will be evenly distributed among the design engineers, construction engineers, academics, producers and students as observed in the past conferences with more than 400 participants from 25 different countries. The social events will reinforce the conference’s impact on the international bridge community. The organizers are in contact with publishers for a book that will collect selected papers presented at the conference into a convenient reference volume. The choice of location, ease of travel, wonderful accommodation, unmatched historic backdrop and all other highlights that Istanbul offers promise to contribute to the success of this conference. We hope that participants will have the chance to experience many new unforgettable memories during the Istanbul Bridge Conference 2018 in Turkey.